There’s a constant push and pull when it comes to new security-related technologies. Researchers will invent a new security system, only to have others find a way of circumventing it, before still others come along and find a way to further strengthen it. That’s a vicious cycle and it certainly applies to facial-recognition software, which is now widely used in everything from airport security to unlocking our iPhone X handsets. 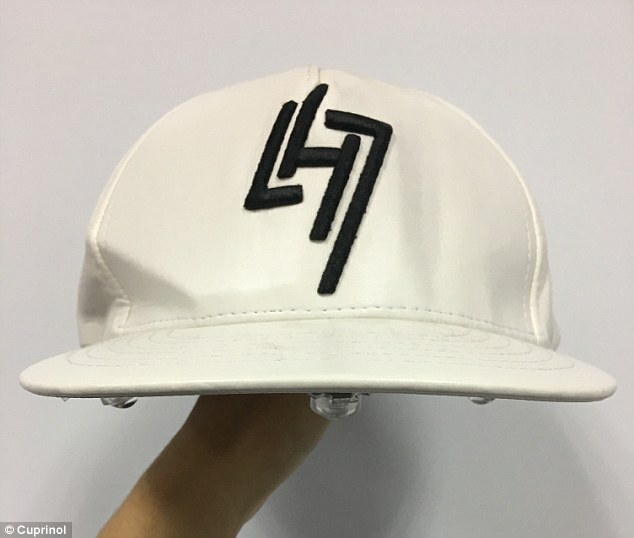 A new project carried out by researchers in China threatens to undermine it, however, through the creation of an LED-studded baseball cap, which is able to trick facial-recognition systems into thinking that you are another person entirely. The smart (but scary) hack involves projecting infrared dots of light onto a person’s face, which are then detected by facial-recognition cameras and wrongly interpreted as facial details. In a demo, the researchers were able to fool facial-recognition cameras into thinking that a person was someone else (including the singer Moby) with more than 70 percent accuracy. This isn’t the only similar example of so-called “adversarial objects” we’ve come across. Previously we’ve covered adversarial glasses that are able to render people unrecognizable to facial recognition, and a way of altering textures on a 3- printed object to make, for instance, image-recognition systems identify a 3D-printed turtle as a rifle. While the latest China-based study hasn’t been peer-reviewed, and therefore we can’t vouch for the results, it seems that more and more examples are highlighting the potential weaknesses of computational image recognition.